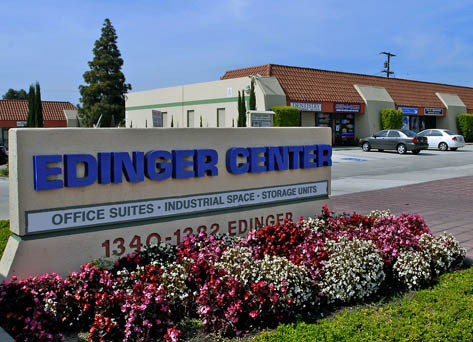 1340 thru 1382 E Edinger Ave. 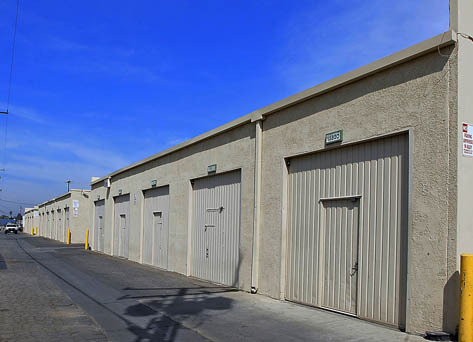 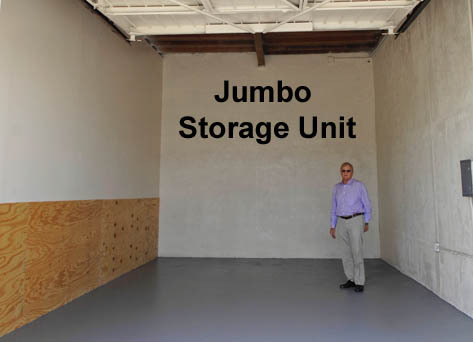 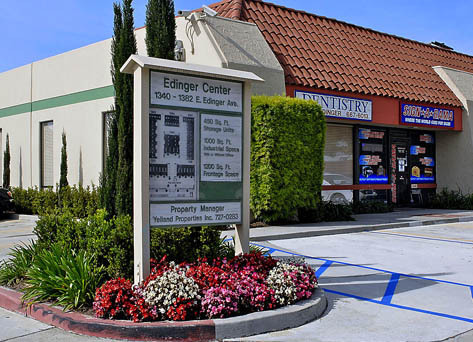 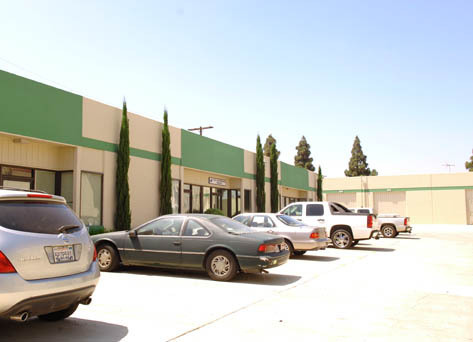 Serving Santa Ana since 1985 and offering JUMBO Storage Units. 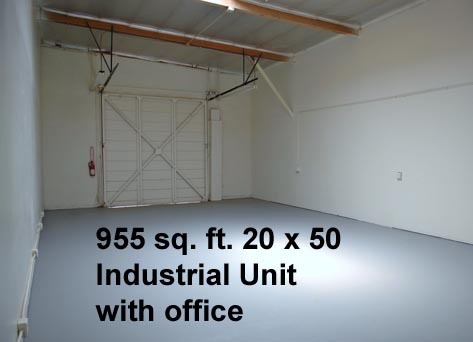 12 feet high.10 x 10 overhead door with Man door. 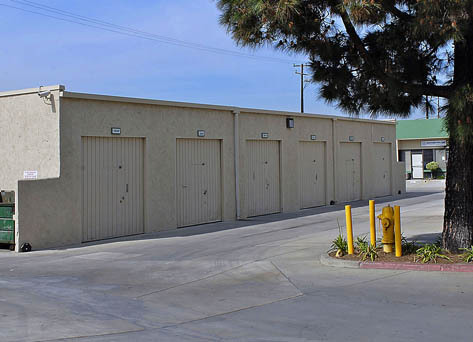 Approx.16 x 28 feet, 24 hour access, Monitored Door Alarms and Ideal for light workshop.